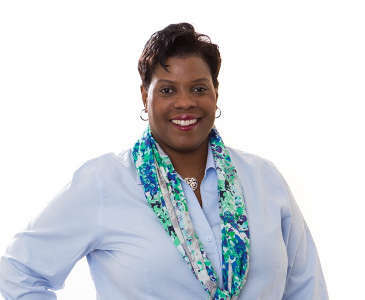 David C Cook has announced that Chriscynethia Floyd will expand her role and become vice president of marketing and sales for the company's newly created Learning Resources Strategic Ministry Unit (SMU). Floyd initially joined Cook last July as vice president of marketing for books and media. Cook recently realigned its books and curriculum into the SMU after acquiring the resources of Gospel Light and Standard Publishing last fall. Executive Publisher Verne Kenney is pleased with Floyd's new role. In Floyd’s 20-year publishing career, she has held key positions in marketing, sales and product creation at Barnes & Noble, Children’s Defense Fund, Perseus Book Group, HarperCollins Publishers and Zondervan.